A free tool to simplify research data collection, data management, and workflows. FaxServer is an application server that sends and receives analog faxes and turns them into picture attachments. It can deliver to an email account. The Flux cluster is a state-of-the-art high-performance computing service for researchers — at a reasonable price.  The Research Computing Package (RCP) offers computing services and data storage at no cost to Michigan Medicine faculty. HITS deploys and manages a wide range of servers to meet your business needs. Our systems are deployed with standardized Operating Systems (OS) configurations, which allow for a reliable, efficient, secure and highly available hosting service for Michigan Medicine users.